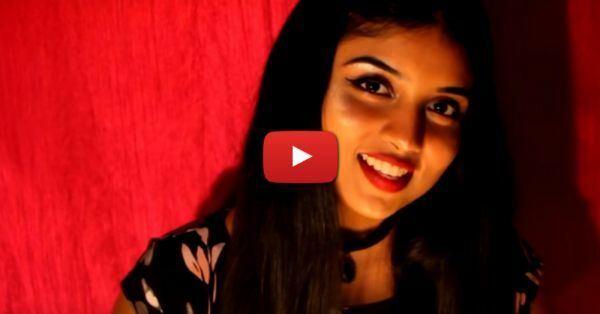 This Girl’s Indian Version Of ‘Despacito’ Is SO Amazing! If you thought singing ‘Despacito’ in Spanish was hot, wait till you hear its Hindi version! 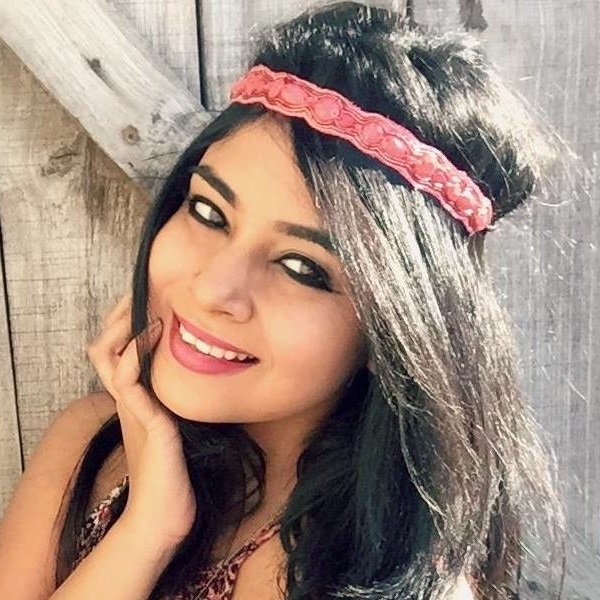 Srushti Barlewar’s voice is mesmerizing and we think she did an amazing job at giving the original track an Indian touch. If you’re a BIG fan of Justin Beiber’s music, and can’t get enough of ‘Despacito’, you’ve got to watch this sizzling video NOW! It’ll make you snap those fingers, tap those feet and groove to the beat all day long. So girls, are you ready to feel pumped on a boring Monday? If that’s a nod, hit play right now!